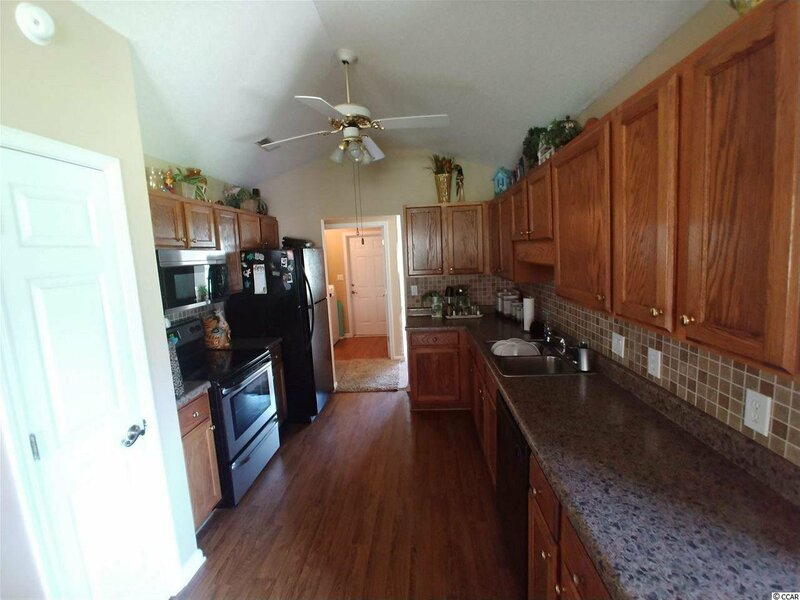 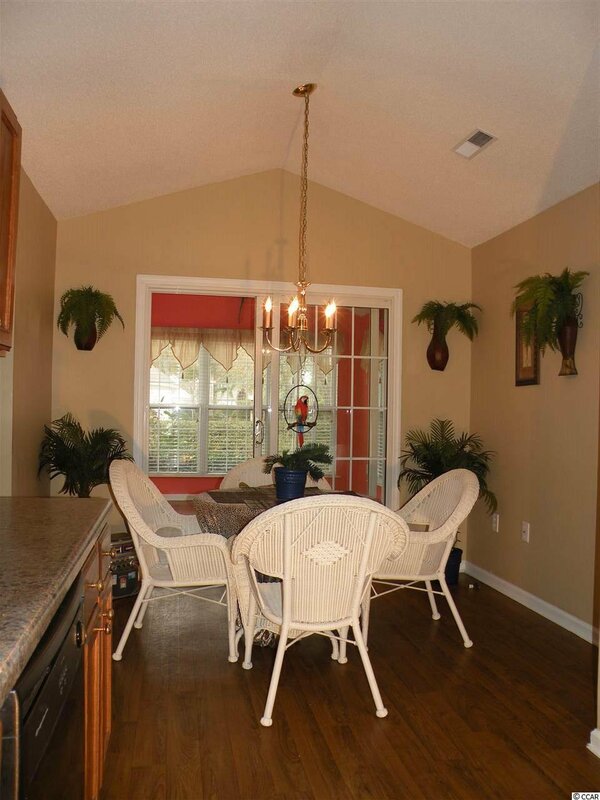 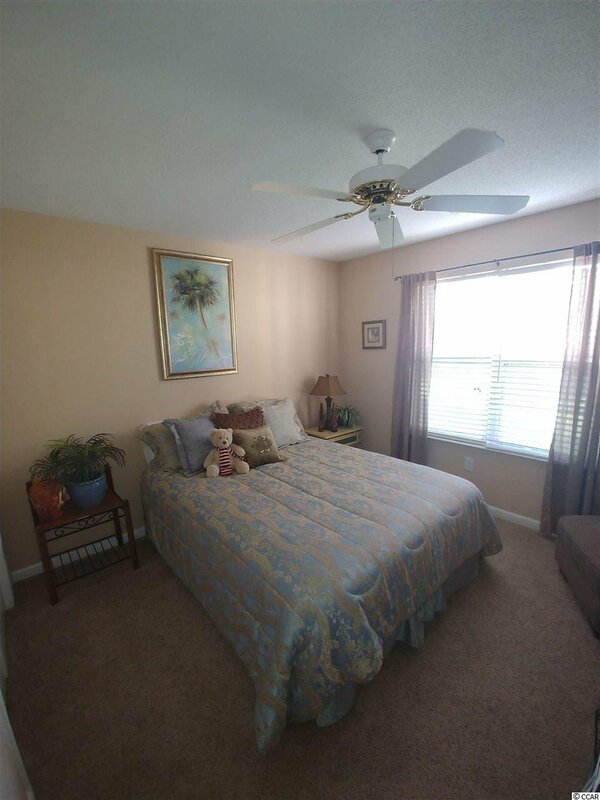 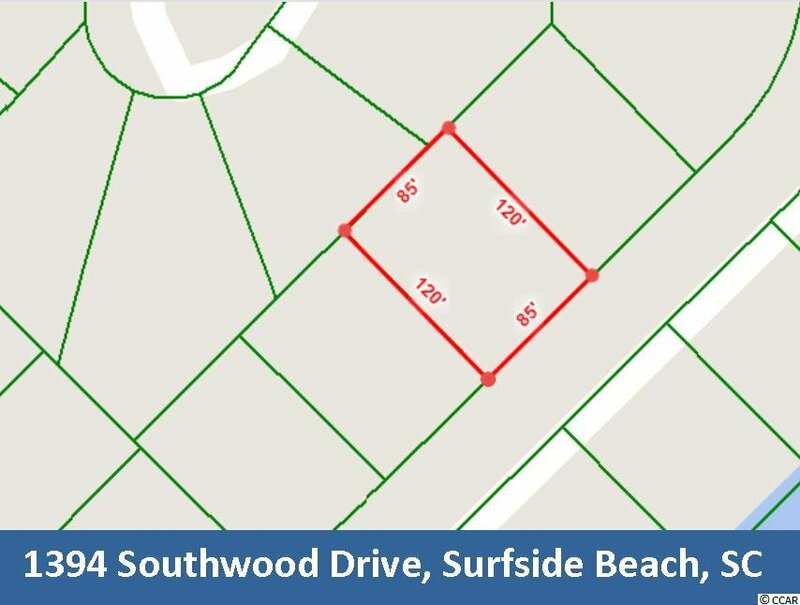 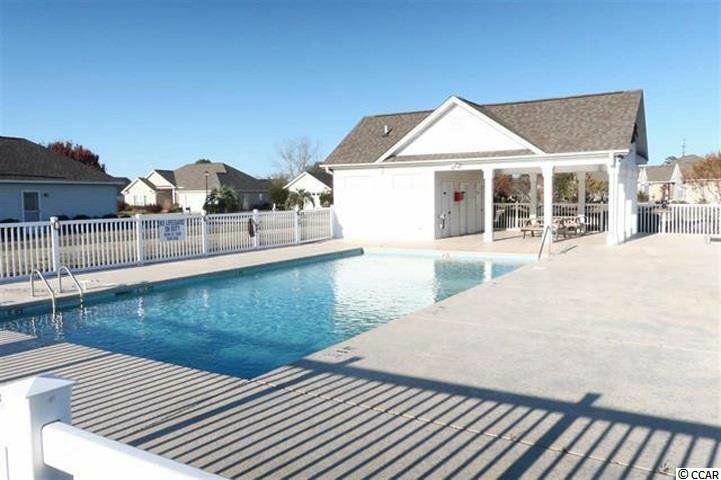 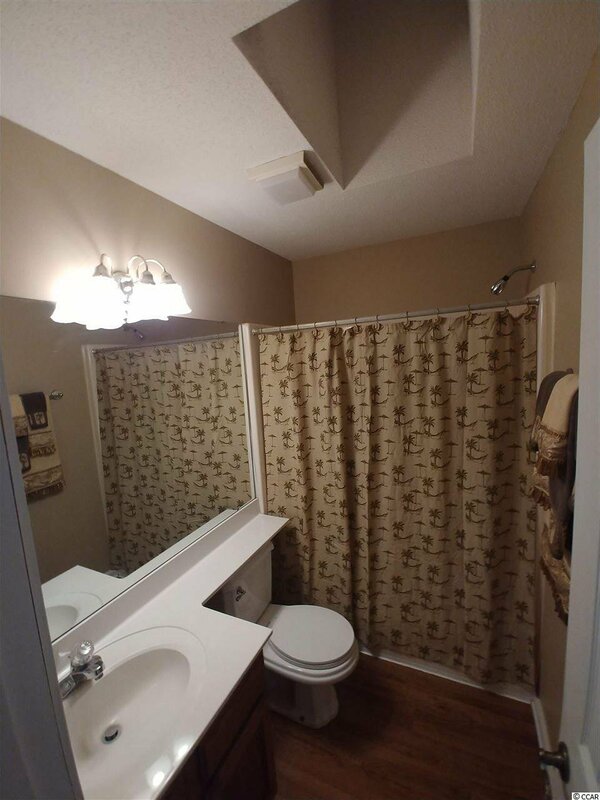 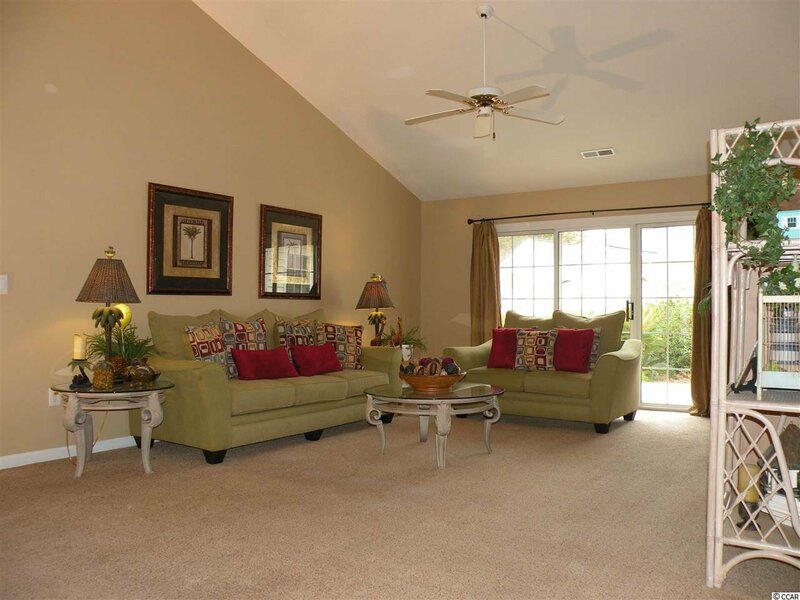 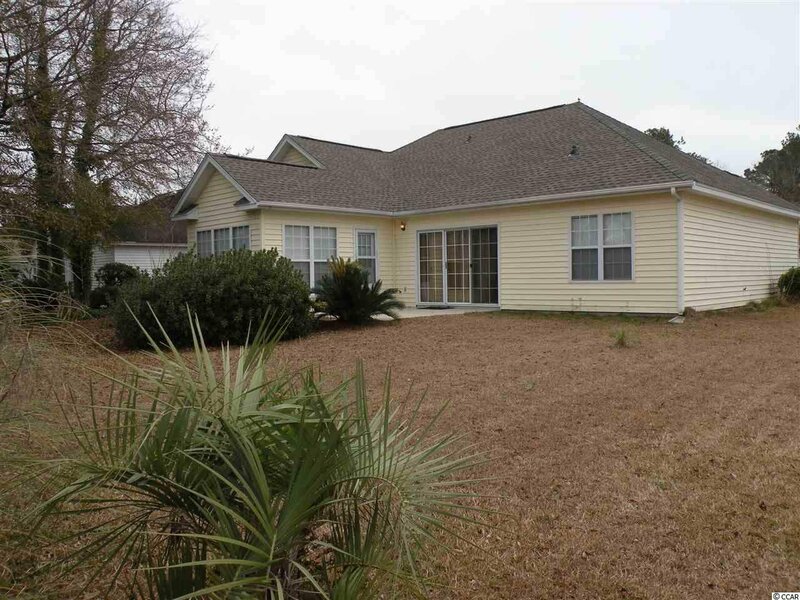 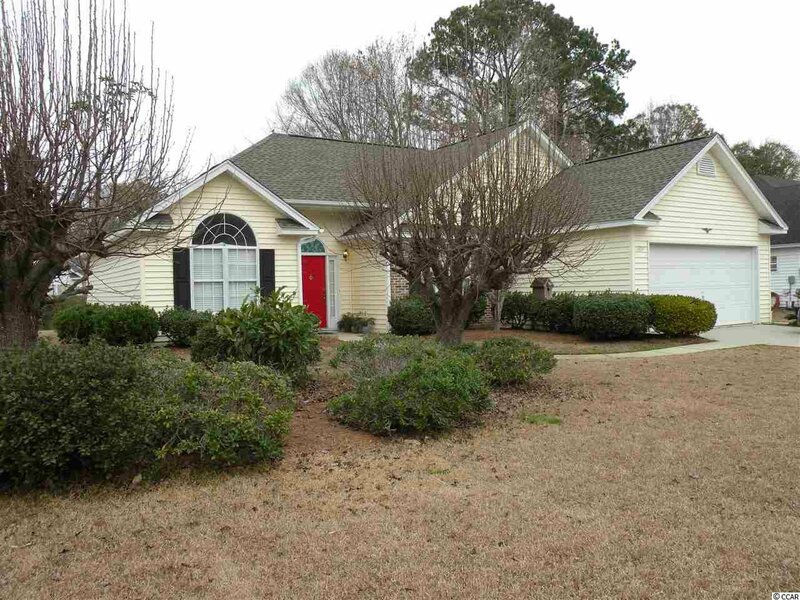 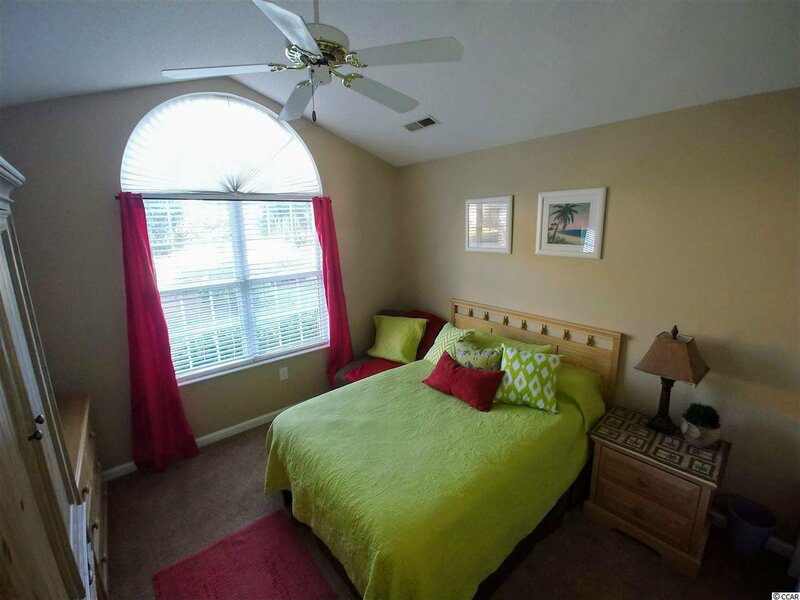 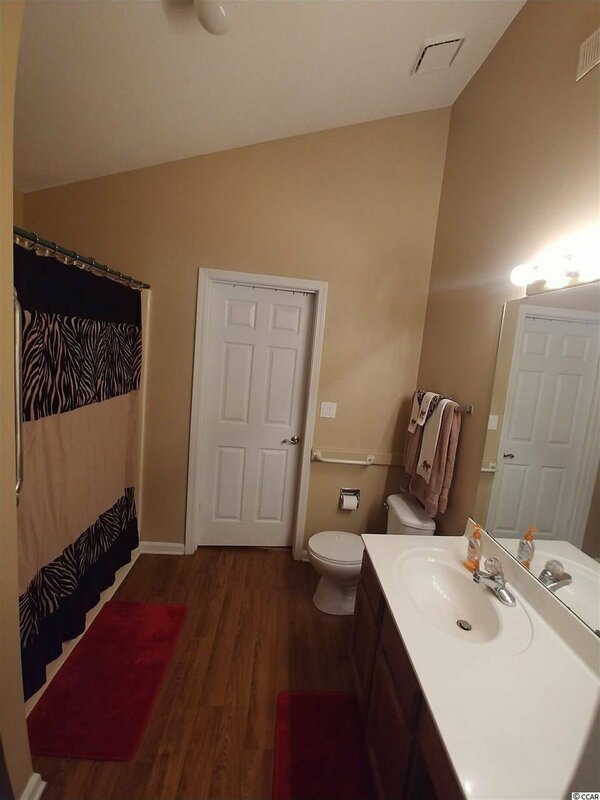 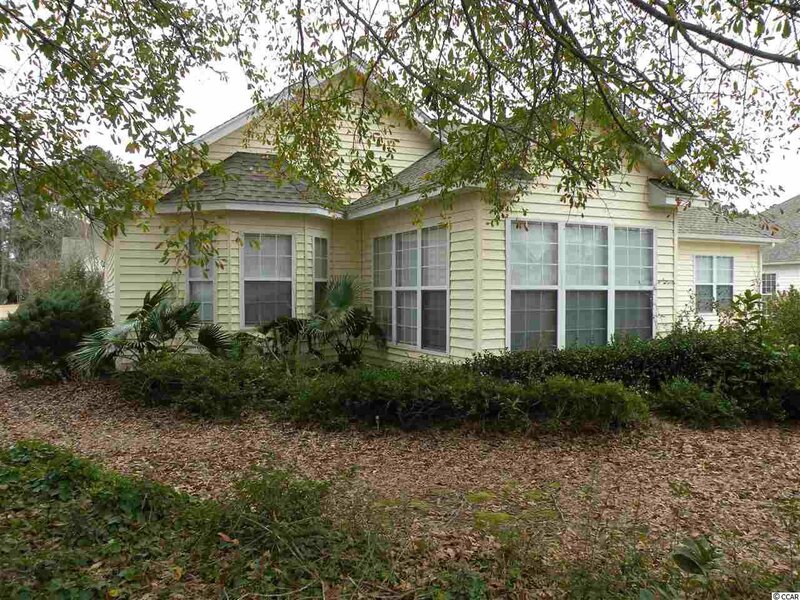 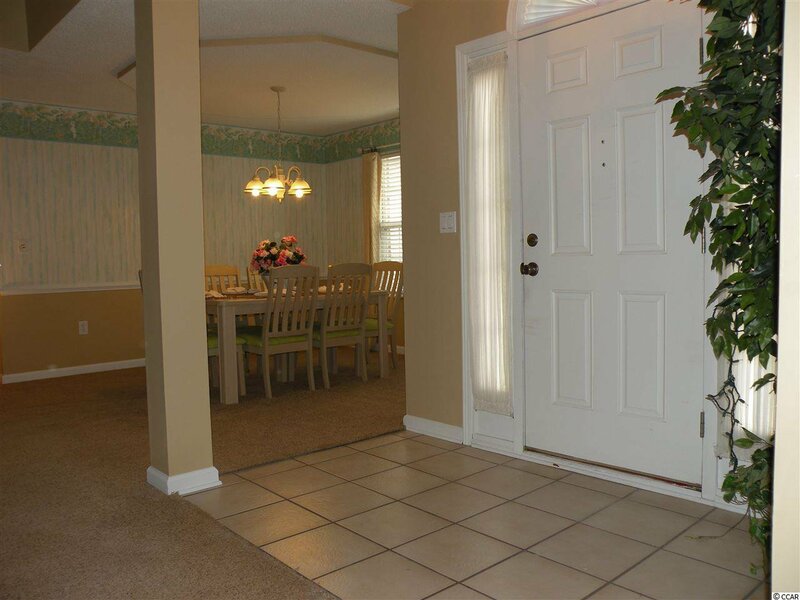 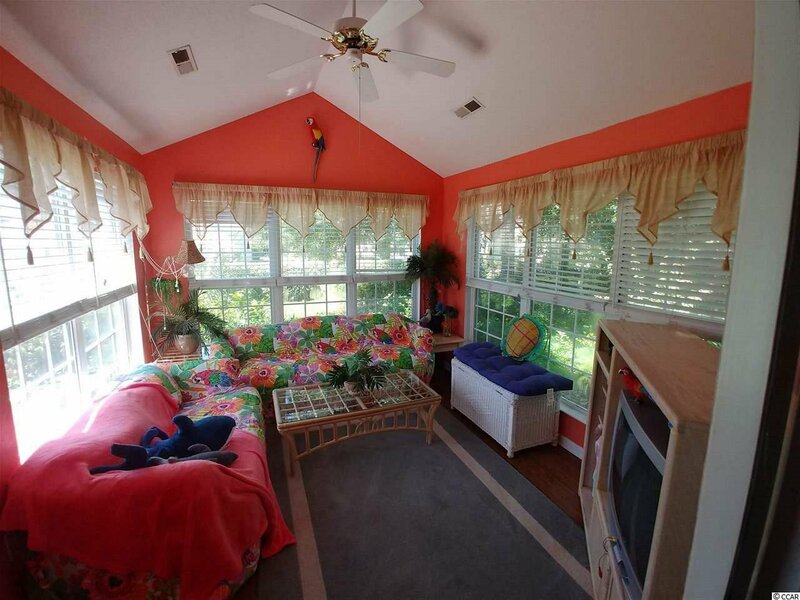 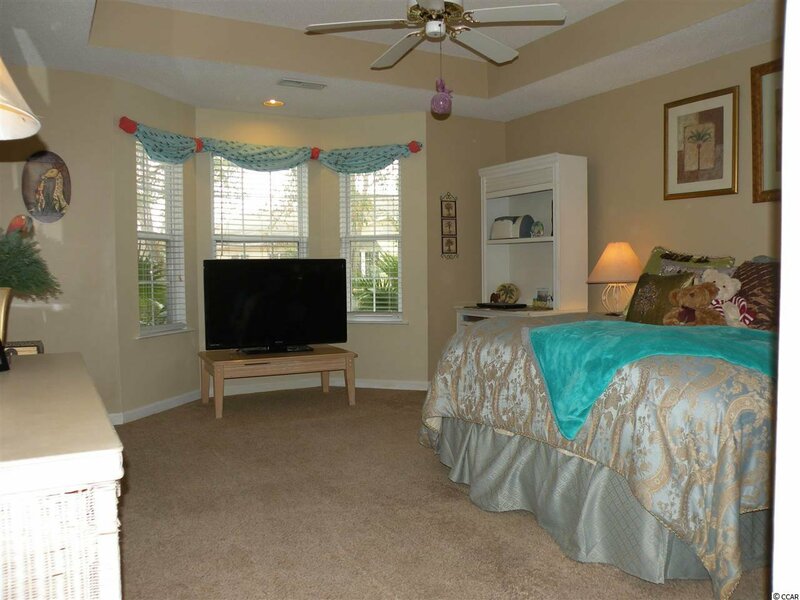 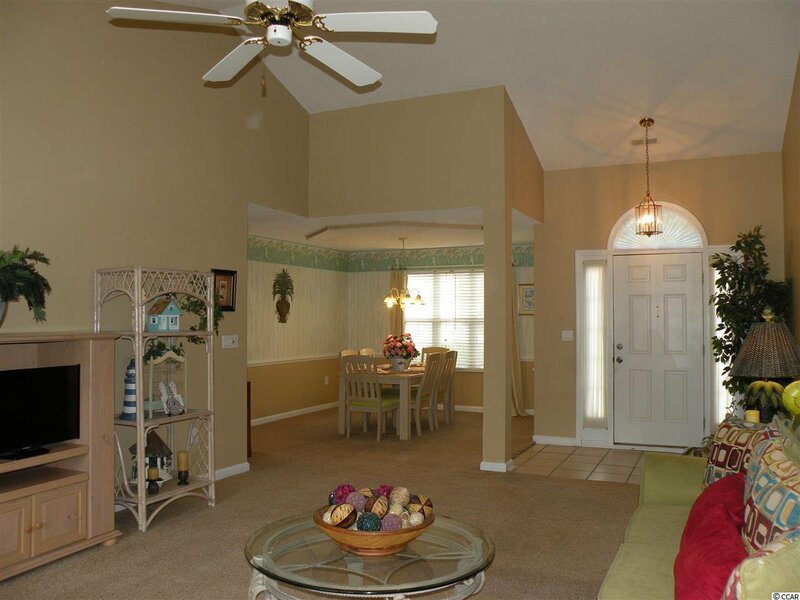 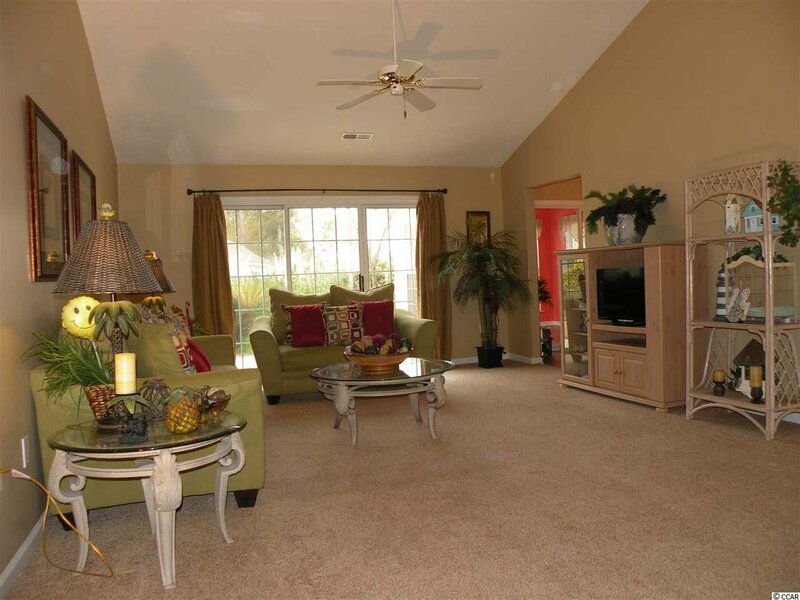 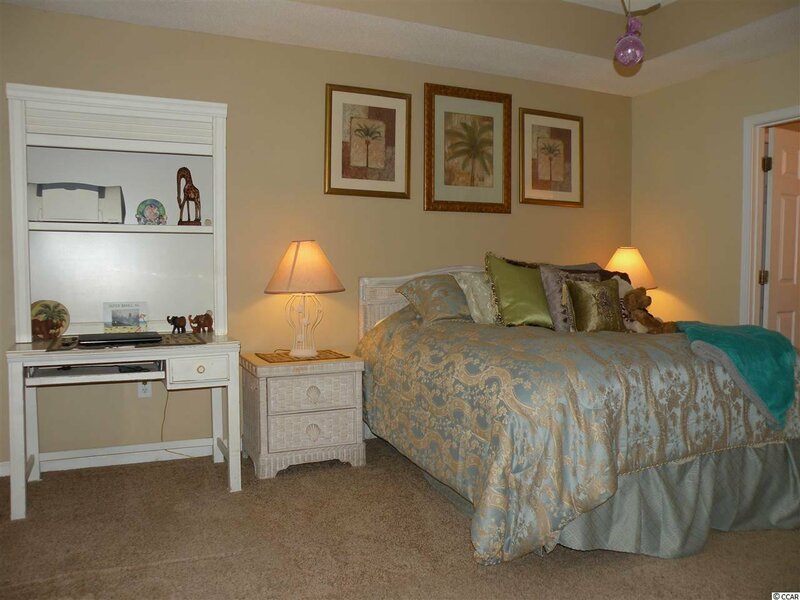 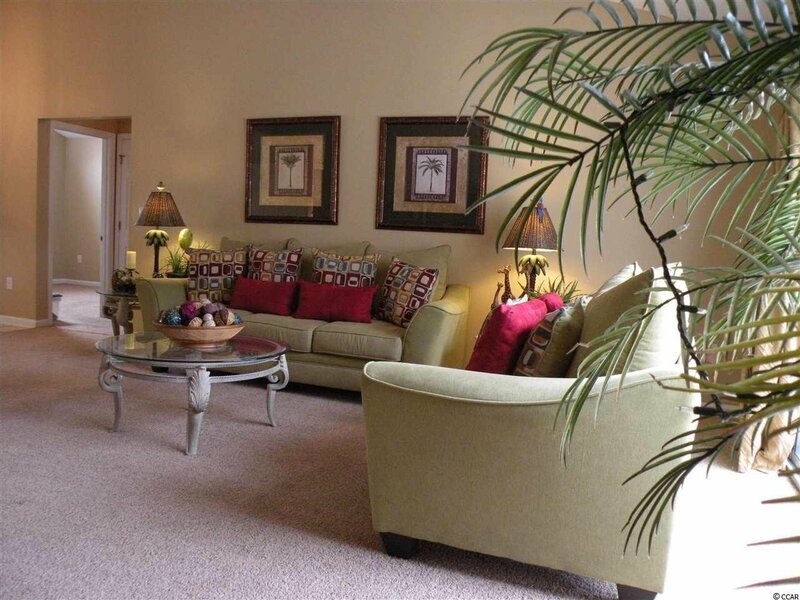 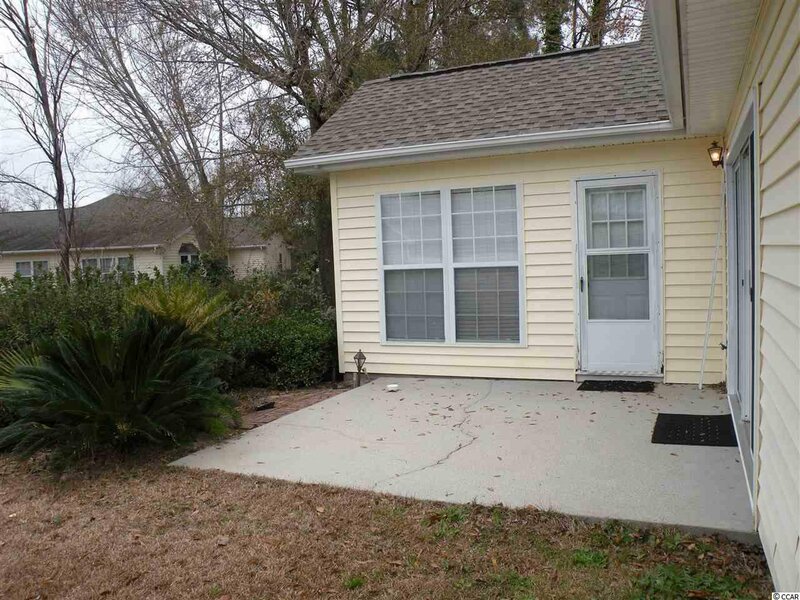 Surfside Beach is a perfect location for this lovely home in the charming and established "Southwood" community. 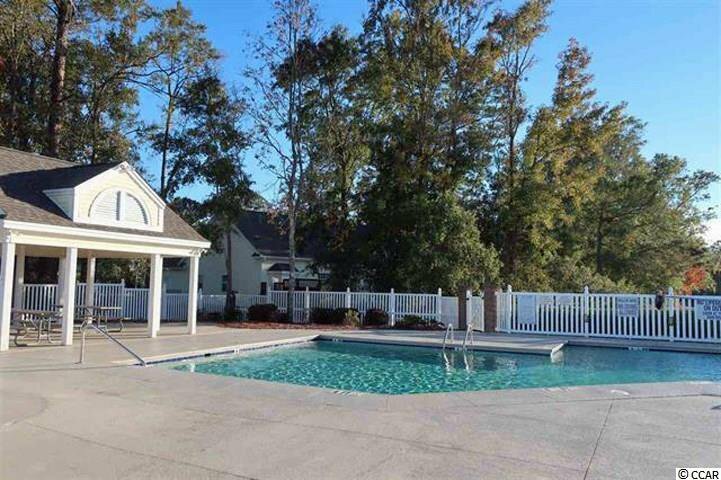 All attractions & destinations are minutes away; shopping, an abundance of restaurants, golf courses, Myrtle Beach Int'l. 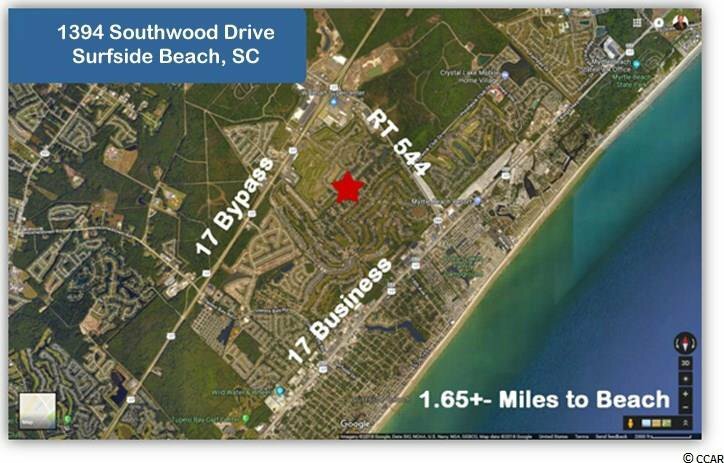 Airport & less than 2 miles in from the warm, sunny beaches. 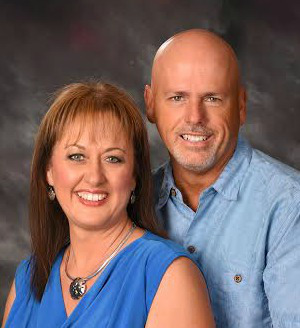 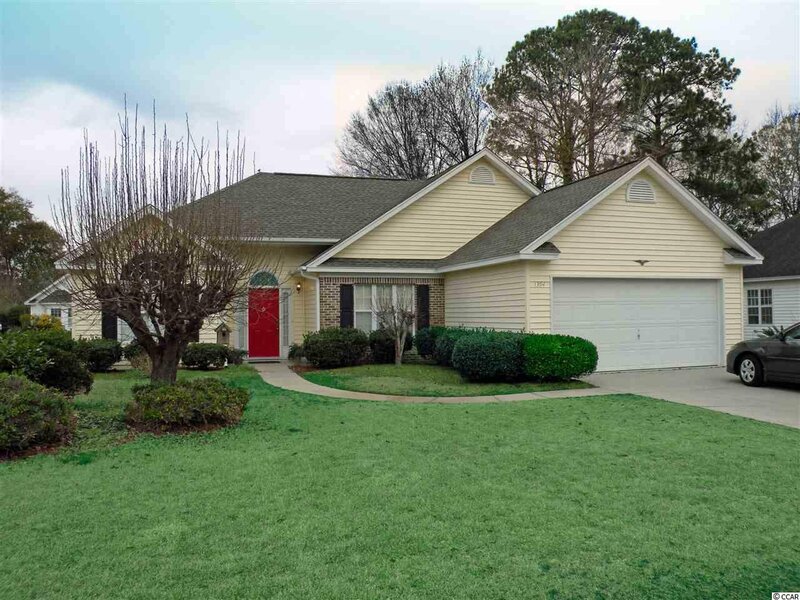 2016+- updates include new roof, new HVAC, new hot water heater. 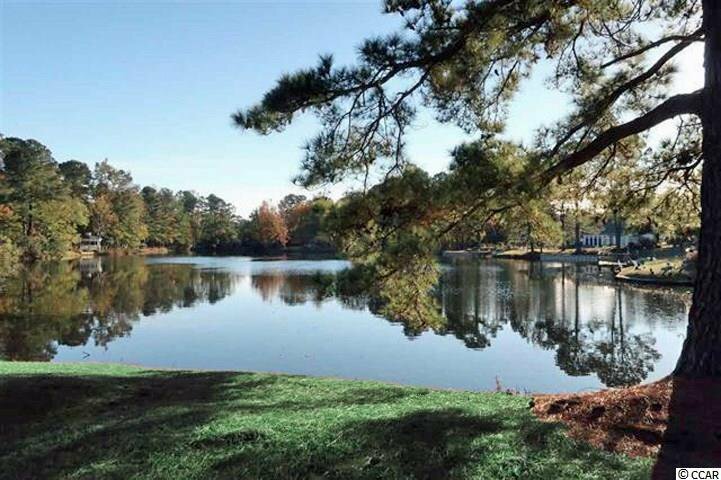 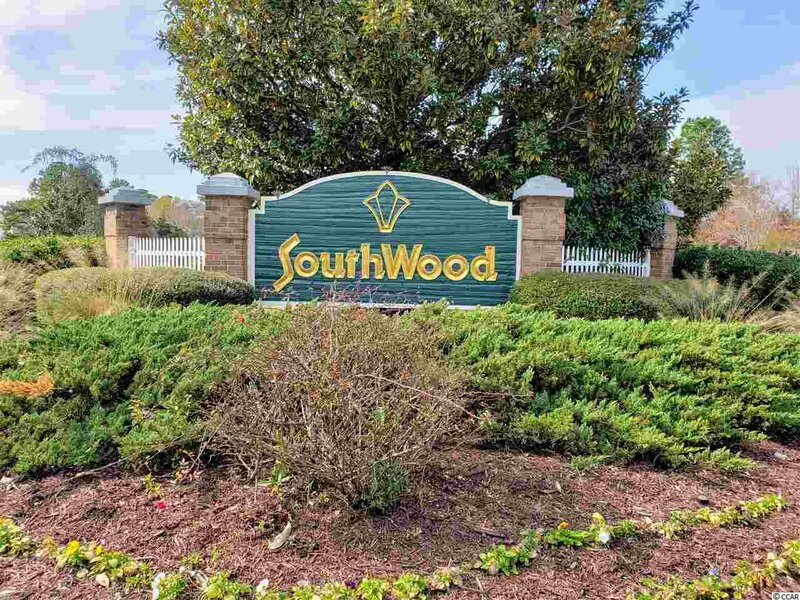 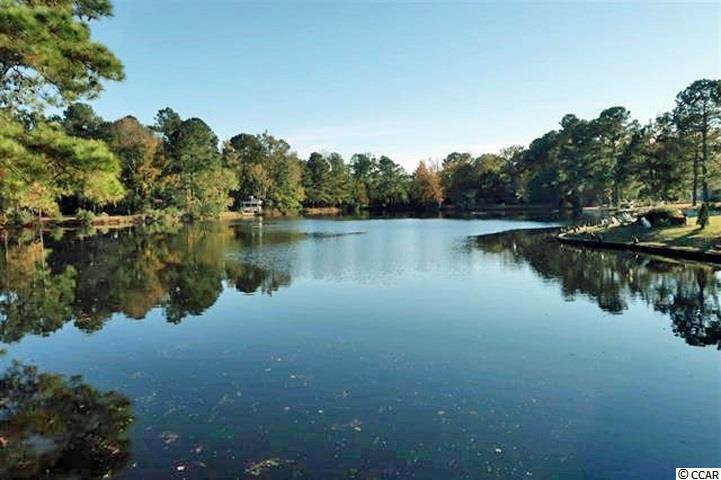 Southwood is a tranquil lake community; open waters and a meandering series of canals provide a perfect refuge for water fowl & great fun for the kayak or canoe enthusiast; 2 community pools for you and your guests. 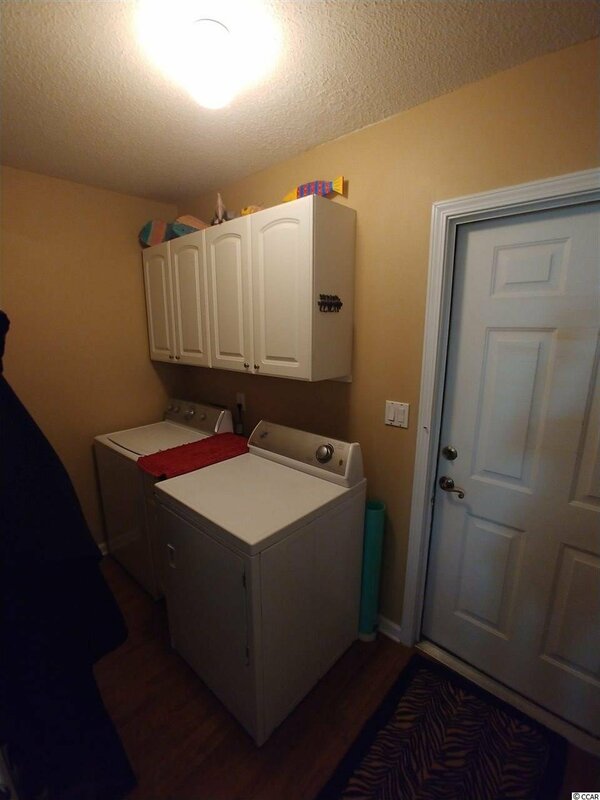 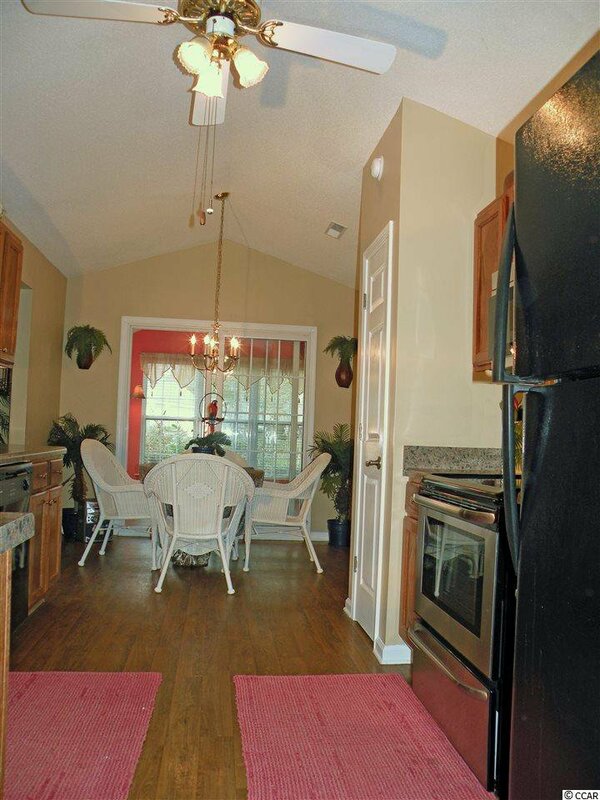 Range, Dishwasher, Garbage Disposal, Refrigerator, Microwave, Pantry, Breakfast Nook, Range Hood, Stainless Steel Apps. 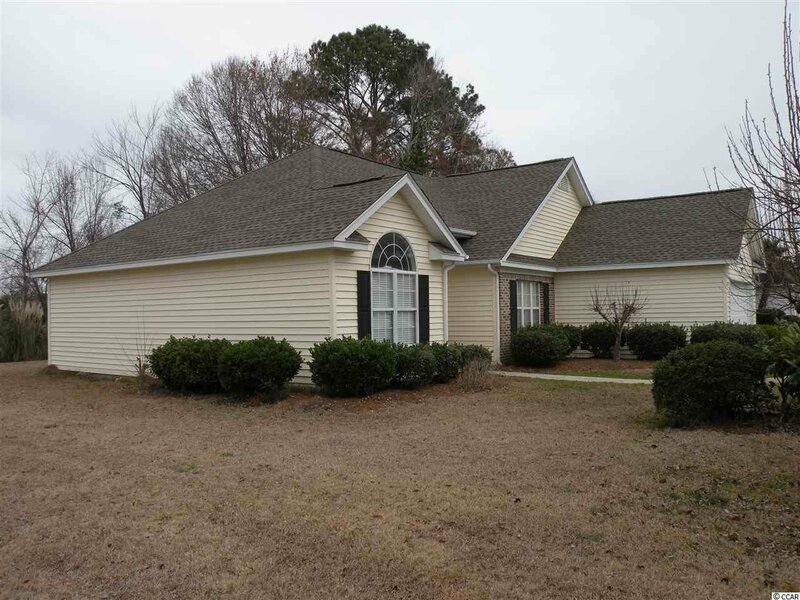 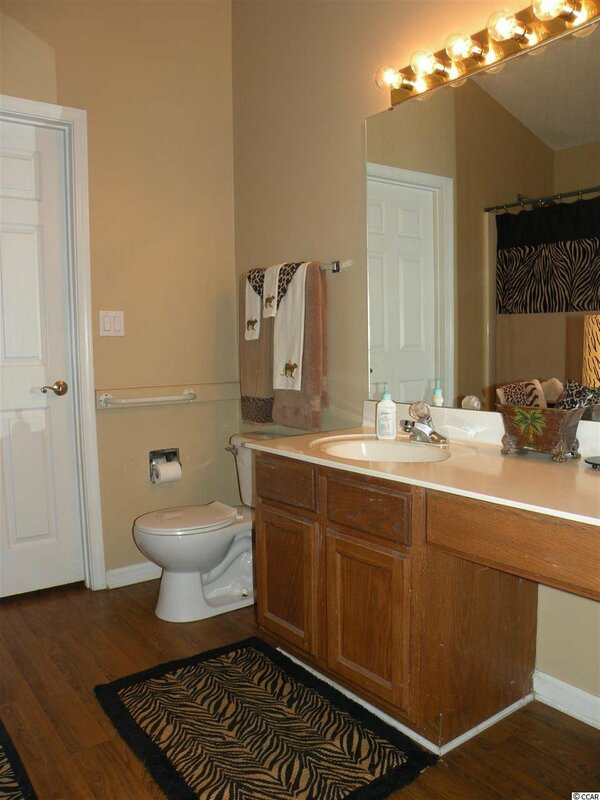 Listing courtesy of Award SC Homes , Jeff Hall.